AS IT STANDS: As It Stands: Strange Brews: I’ve got some strong drinks to share with you! As It Stands: Strange Brews: I’ve got some strong drinks to share with you! Are you ready to sample some of the more unusual and occasionally bizarre alcoholic beverages from around the world today? Just about every culture in the world has a traditional alcoholic drink made from the plants and other ingredients that could be found locally and some of these beverages are very old indeed. 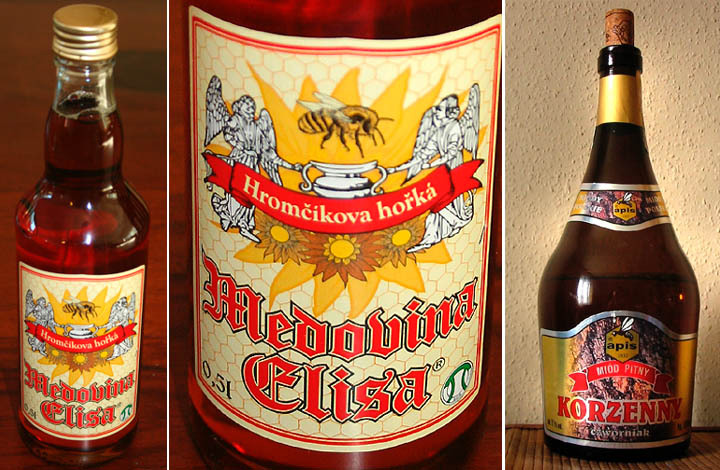 Mead, often referred to as honey wine, can range from mild ale to strong wine in terms of its alcohol content. The origins of mead are lost in the mists of time, but it appears in the history of cultures throughout Europe, Africa and Asia. Some regard mead as the ancestor of all fermented drinks. 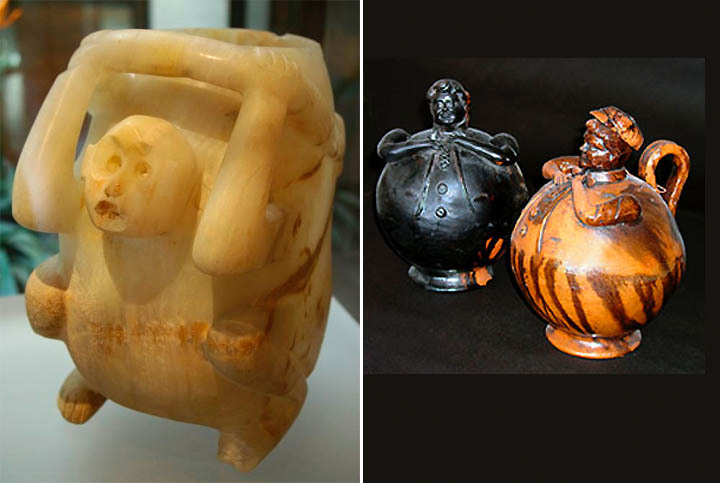 Chicha, a drink derived from maize in several South American countries is one of the oldest beverages on the planet. Chicha has probably been around for thousands of years, and was consumed by the Inca, but today traditionally prepared chicha is only produced in a handful of small towns and few villages in Peru, Bolivia, Colombia, Ecuador and Costa Rica. Although maize is most commonly associated with chicha, throughout the Andes the word can also refer to numerous fermented drinks, made from other types of grains or fruit. 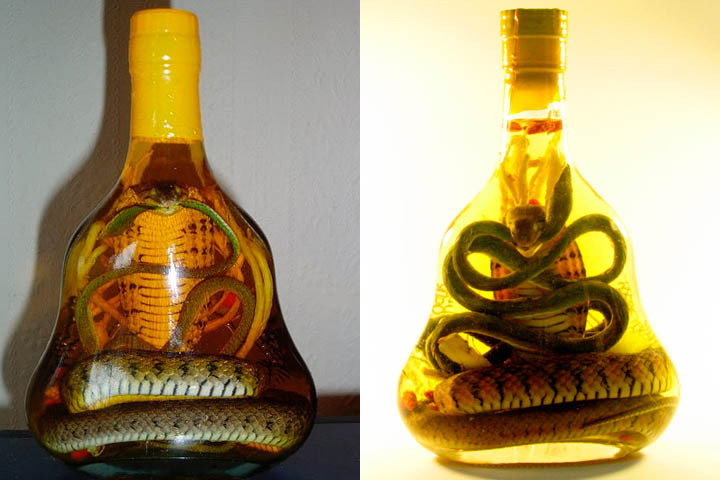 Lizard wine from China might not sound too appealing, but apparently tastes a little like brandy, improves eyesight and as a bonus can protect against evil spirits. Yes, it really does contain newborn baby mice, which are drowned in rice wine, before the bizarre mixture is stored somewhere dry and dark for up to a year before it is considered drinkable. 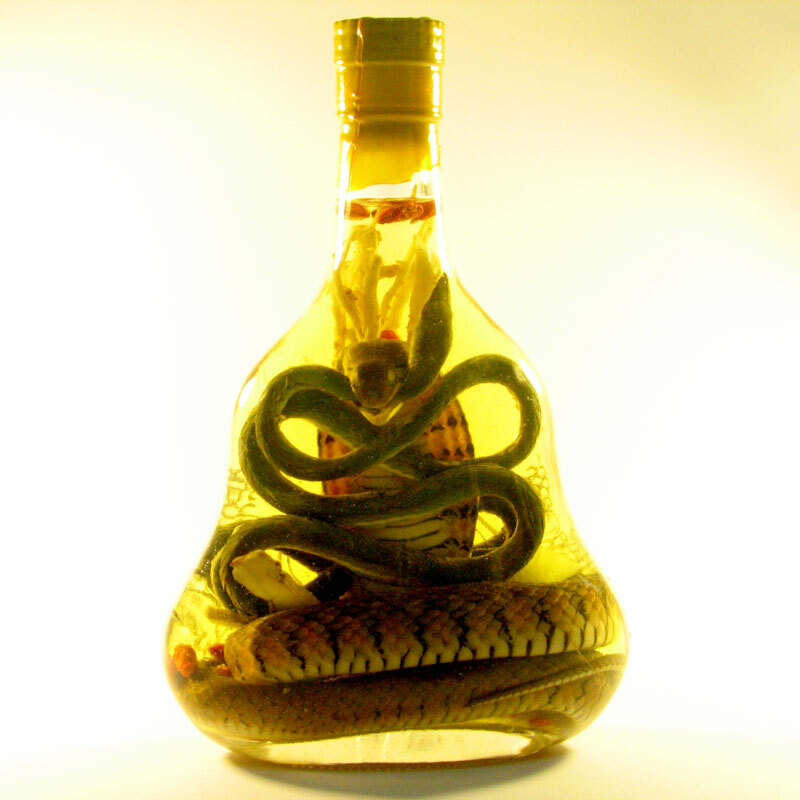 Just like baby mouse wine, snake liquors from South East Asia are also considered cures for a variety of ailments, including impotence, back and muscle pain and hair loss. 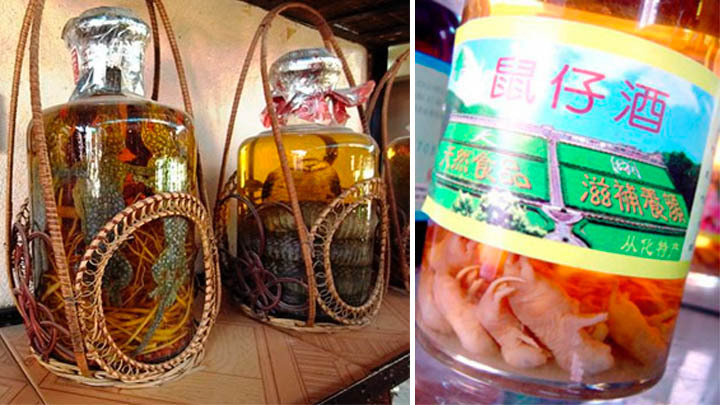 These drinks usually contain highly poisonous snakes, such ascobras. If snakes aren’t really for you, how about scorpions and spiders? 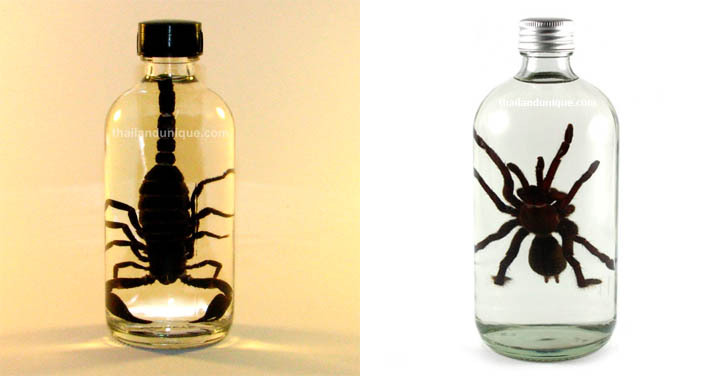 This distilled rice grain vodka from Thailand, complete with a farm raised scorpion (left), is banana flavored and sweetened with sugar cane. 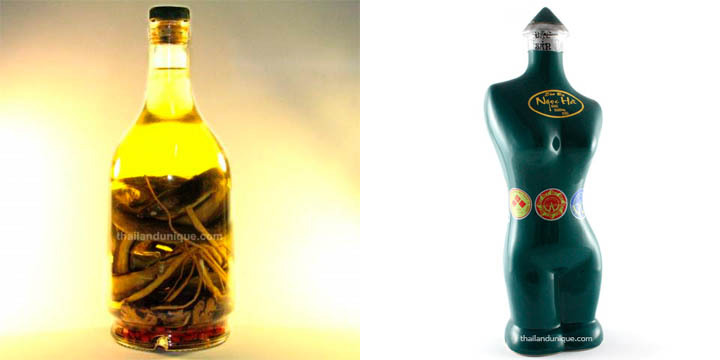 If you prefer your liquor devoid of creatures of any kind, Bau Da Vietnamese rice whiskey is made from plain boiled rice and comes in this rather attractive container (right).